Check us out in Westword! Brunch at Angelo’s Taverna Is a Summer-Only Affair! The restaurant is my brunch holy grail, a rare offering of Italian flavors, grilled oysters and hangover-friendly drinks and dishes served for only a few hours a week during the summer. The Oyster Social Brunch, as Angelo’s calls it, runs from 11 a.m. to 3 p.m. only on Sundays, and only through Labor Day! 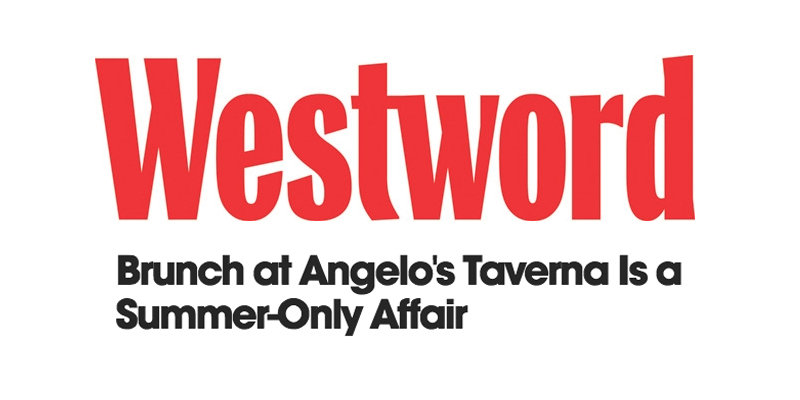 Angelo’s Made Westword’s – The Best Things We Ate In January!